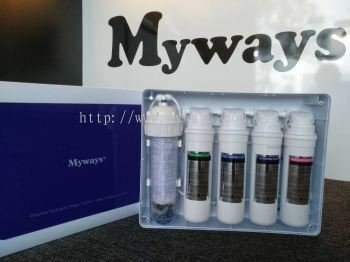 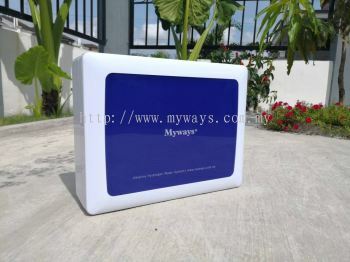 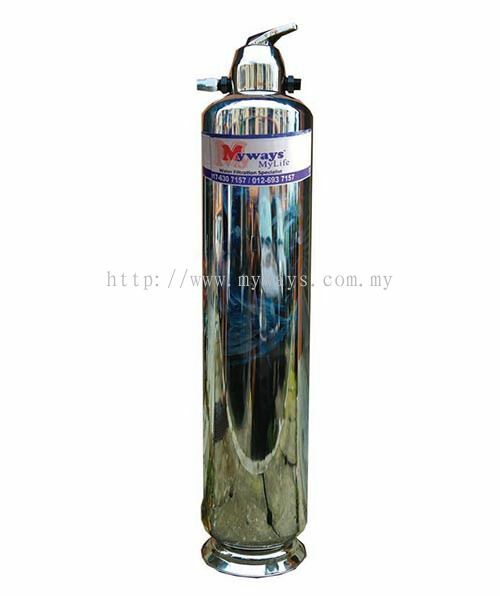 MYWAYS MYLIFE - H & L Brothers Sales & Services Trading and LCW Technology & Services are water filter supplier companies. 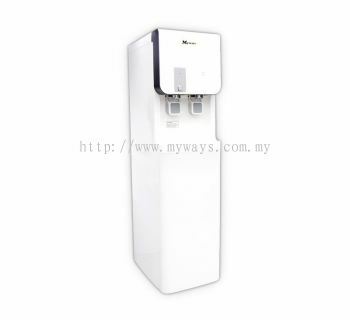 Our main office are located in Lukut, Negeri Sembilan (NS). 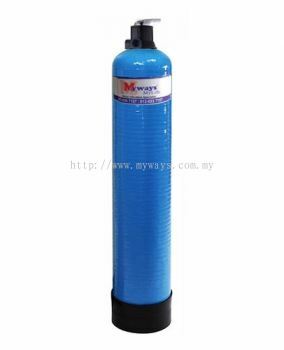 H & L Brothers Sales & Services Trading and LCW Technology & Services are water filter supplier company. Our main office is located in Lukut, Negeri Sembilan (NS). 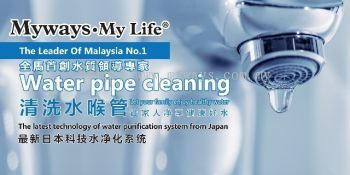 We are the first two companies which provide pipe cleaning service in Malaysia. 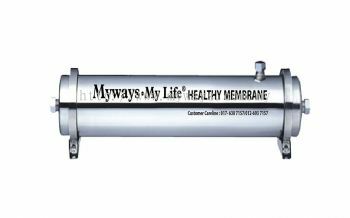 H & L Brothers Sales & Service Trading supplies a wide range of products such as indoor water dispenser, ionizer and indoor & outdoor water filtration system. H & L Brothers Sales & Services Trading and LCW Technology & Services is your one-stop water filter solution provider. Our goal is offering clean, safe drinking water to every households so that they can drink the best water. 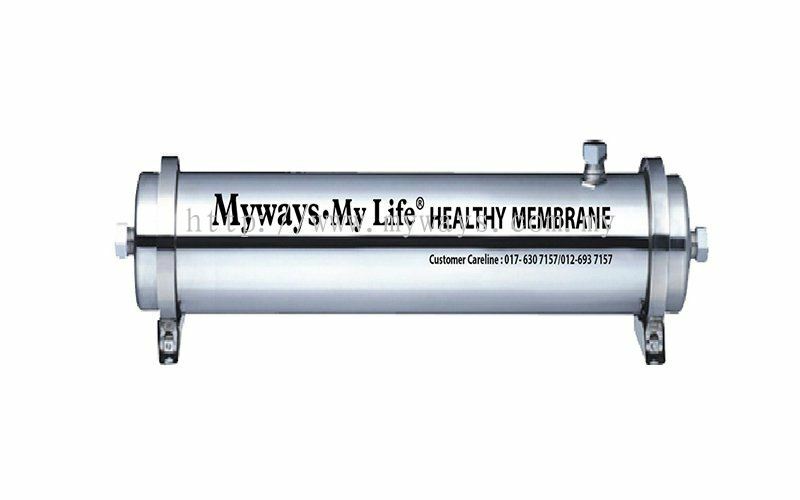 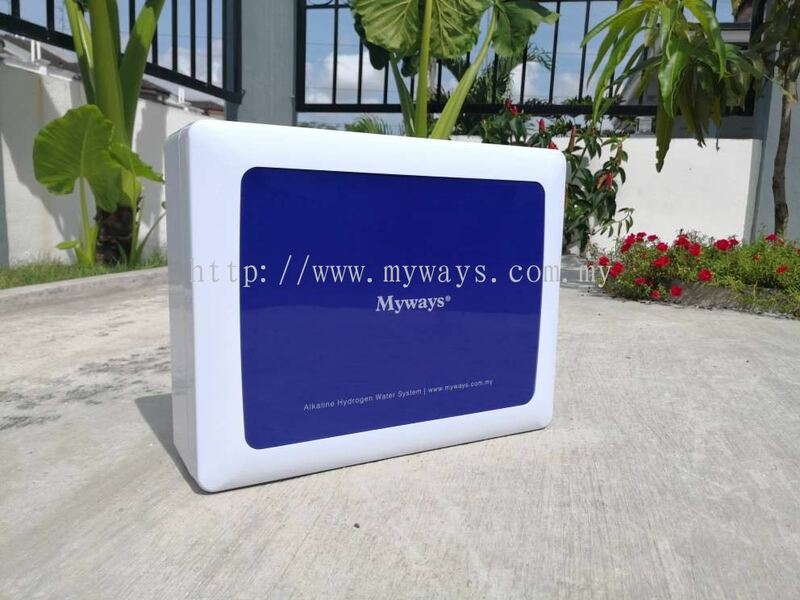 MYWAYS MYLIFE is H & L Brothers Sales & Services Trading and LCW Technology & Services's main product. It is a top level technology which can purify up to 99.99% water and contain self-cleaning backwash flushing function. 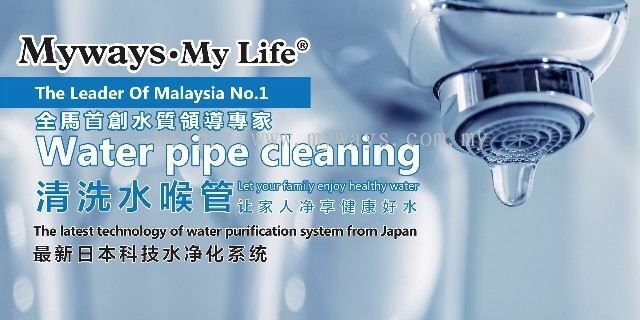 Besides that, we also provide water pipe cleaning services to keep your system working at the optimum level. 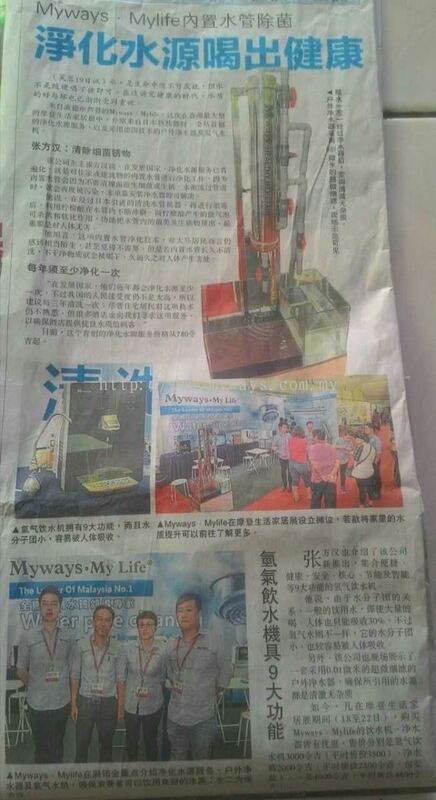 MYWAYS MYLIFE added 1 Job Vacancy. 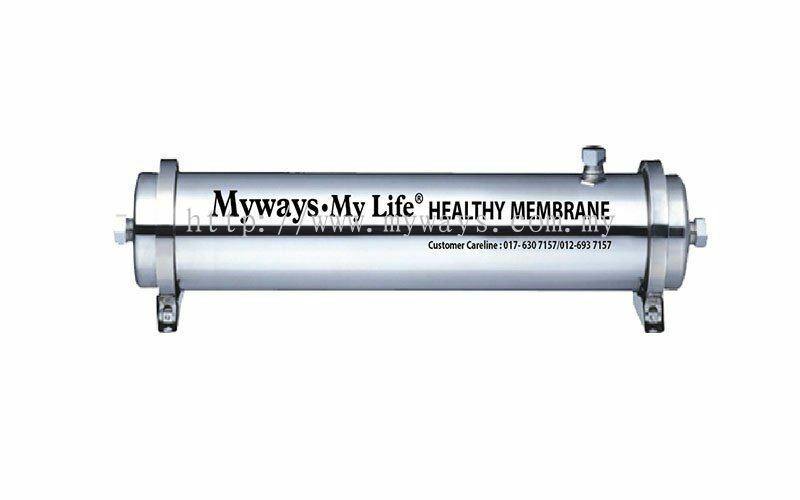 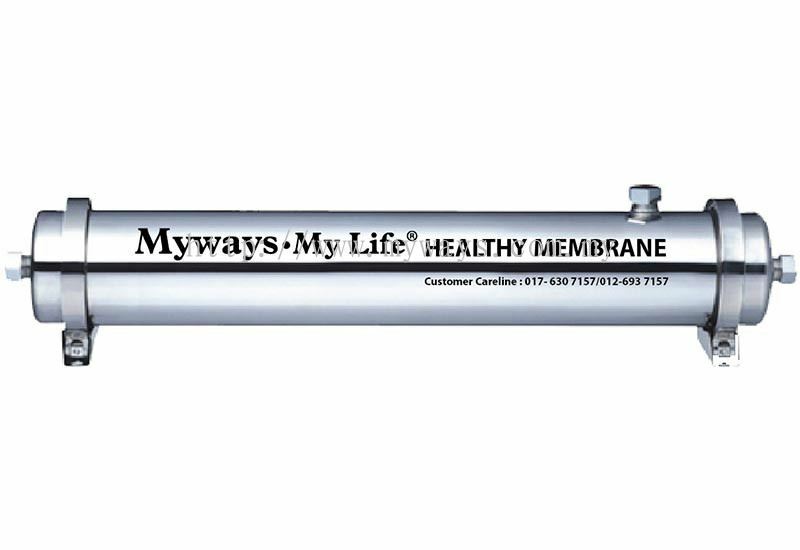 MYWAYS MYLIFE Updated Company Profile — Home Banner. 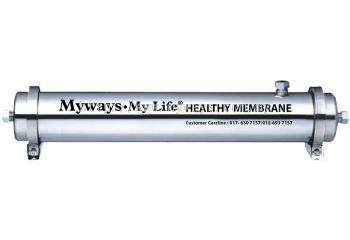 MYWAYS MYLIFE Updated Company Profile — Topbar Banner.